The Brogen Byte: Holiday Excitement !!! 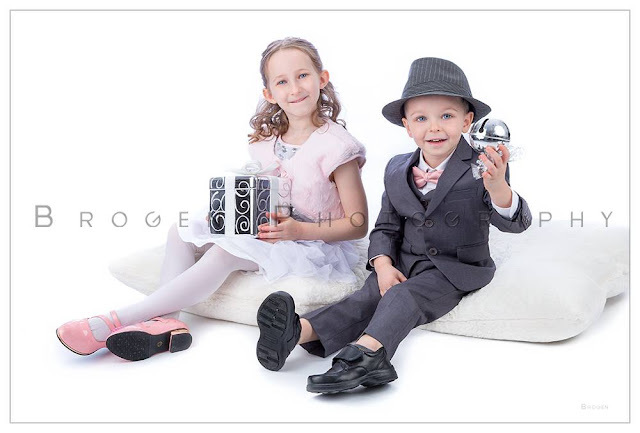 Amid the crazy sports, corporate and family session schedule, we were so happy to be able to work in a little holiday session for these two adorable young ones. We hope that Santa brings them everything on their wish list!